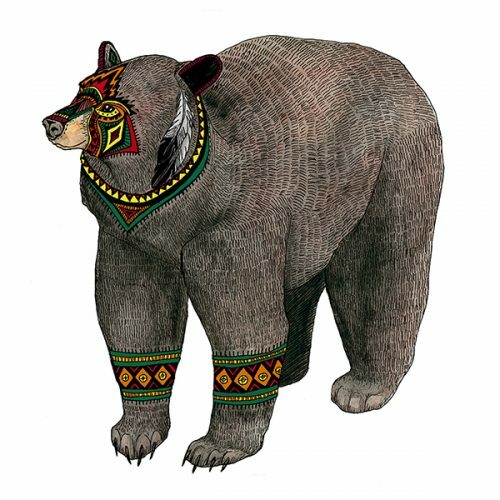 This character was inspired by a Native American folk story from the Alabama Tribe called Fire and the Bear, telling of how man came to own fire over the bears. This illustration was shortlisted for Unleashed: The Best in the North in 2012. 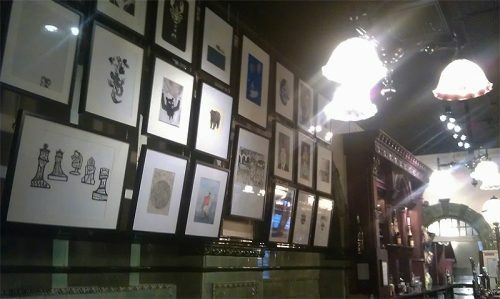 The selected artworks were displayed at Mr Thomas’s Chop House in Manchester, before being auctioned off.